1 St. Swithin Row offers an open plan office suite within a modern two-storey building of stone construction under a pitched tiled roof. 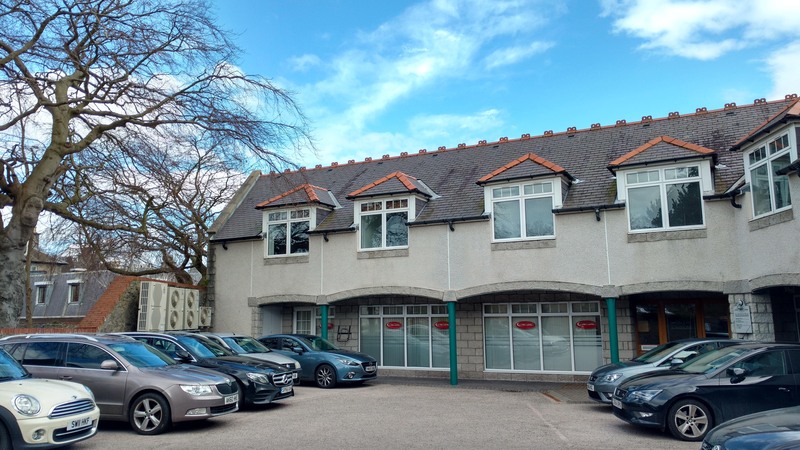 Situated within Aberdeen’s prestigious West End office district, the property is only a short distance from Queen’s Road, Albyn Place and Carden Place. To discuss how Knight Property Group can accommodate you at 1 St. Swithin Row, or to discuss the terms in further detail, please contact our letting agents by clicking on the logo below to email them.